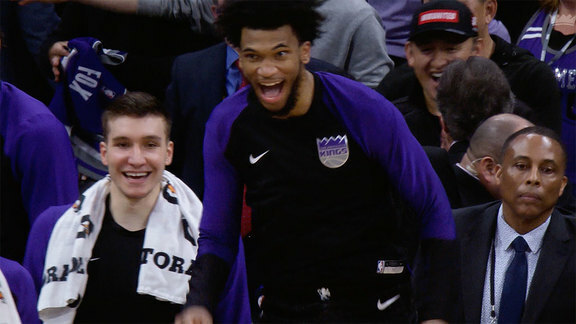 SACRAMENTO, CALIF. – Today, the Sacramento Kings announced a strategic investment in VOKE, a leading virtual-reality innovator and immersive real-time and on-demand media company. 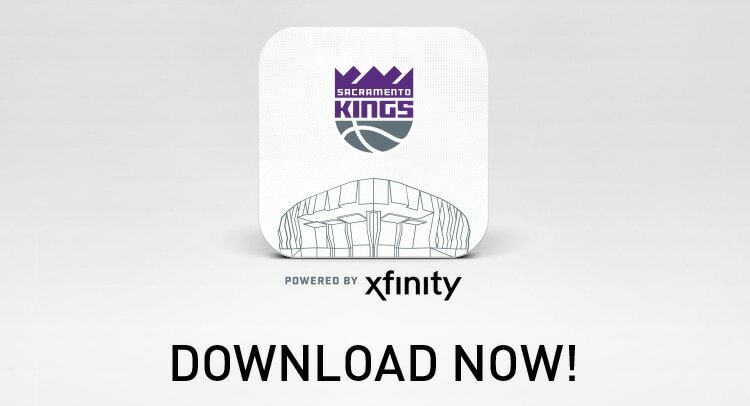 To demonstrate VOKE’s innovative platform, the Kings will livestream its 2015 home opener on October 28 directly to select fans who do not have the opportunity to enjoy NBA basketball in-person. In partnership with NBA India, the Kings will be able to share the Opening Night experience with viewers over 8,000 miles away – in real-time. Students at Dhirubai Ambani International School in Mumbai, India and children hospitalized at the Kaiser Permanente Women and Children’s Center in Roseville, Calif. will view the game in real-time virtual reality. Their vantage point is one of the most-sought after seats at Sleep Train Arena – courtside next to Kings Owner and Chairman Vivek Ranadivé. VOKE’s media platform utilizes a synchronized multiple point-of-view stereoscopic panoramic camera system that allows fans to be immersed in live action, as well as access multiple seat locations. A seamless 180 degree view allows viewers to follow the action in every direction. The technology enables mobile devices, computers and virtual reality headsets to utilize the same feed, as well as provide special control in 2D and 3D. Virtual add-ons like scoreboards, advanced player metrics and custom video provides the viewer with more information than ever before. VOKE, Inc.’s comprehensive virtual reality product portfolio and innovative end-to-end media platform have established VOKE as the world leader in providing new media immersive fan experiences for sports, music and entertainment events. Learn more at www.vokevr.com and contact us at info@VOKEvr.com or 509-335-6454.